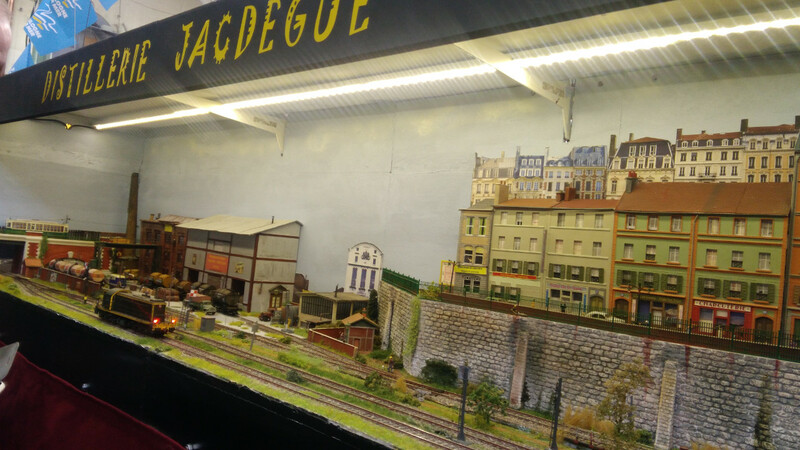 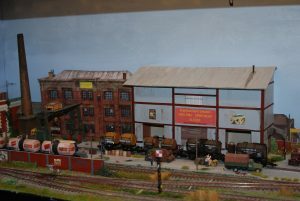 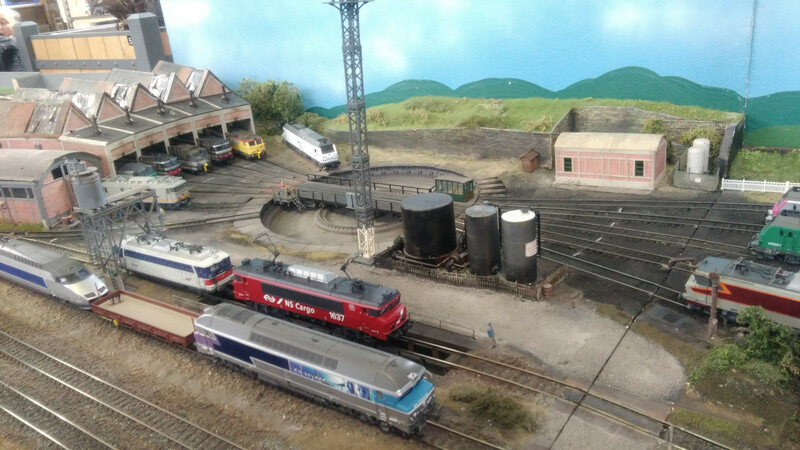 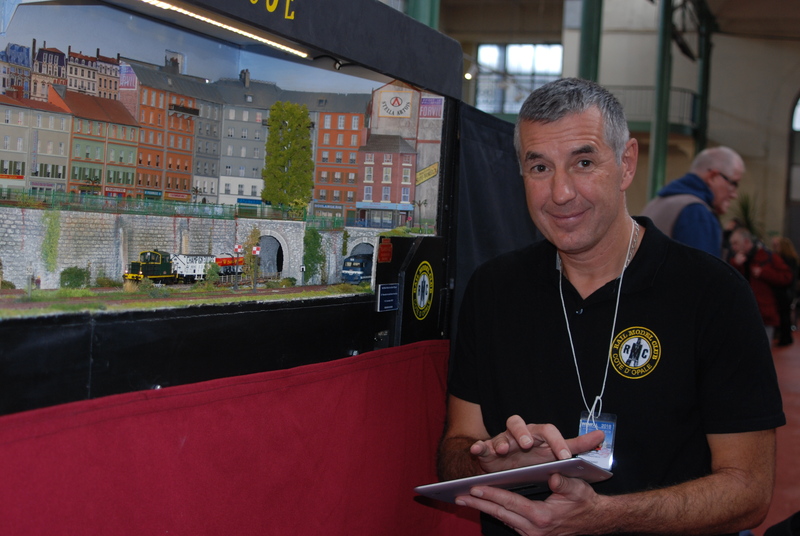 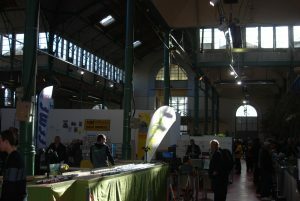 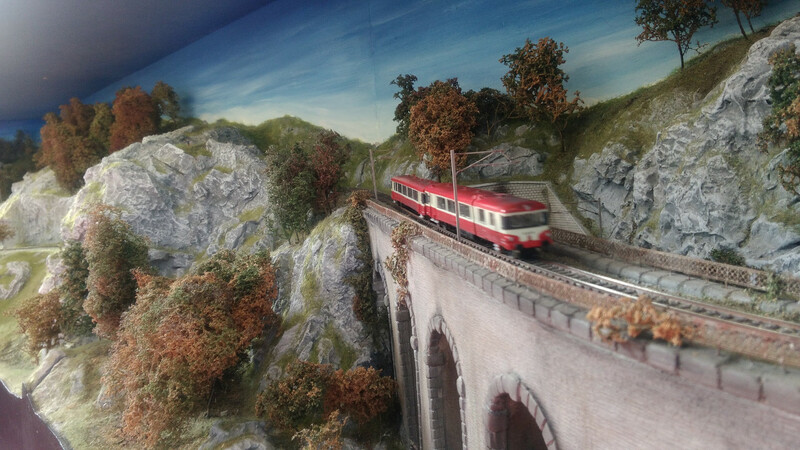 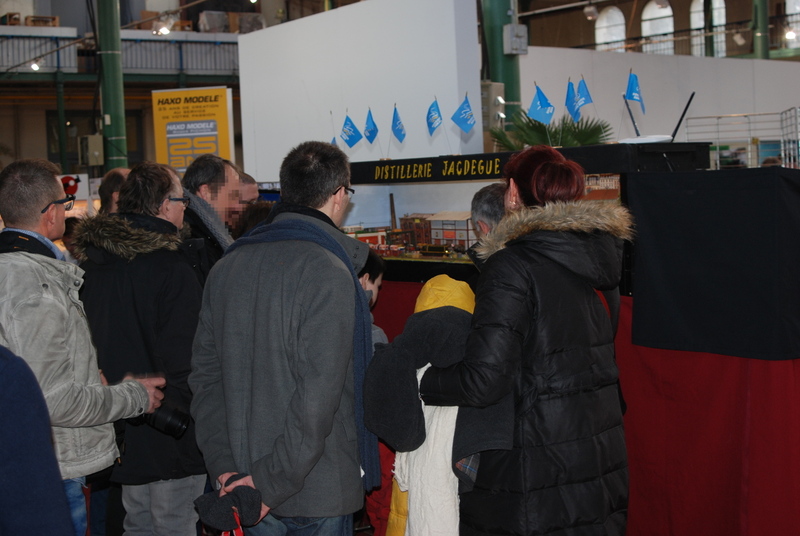 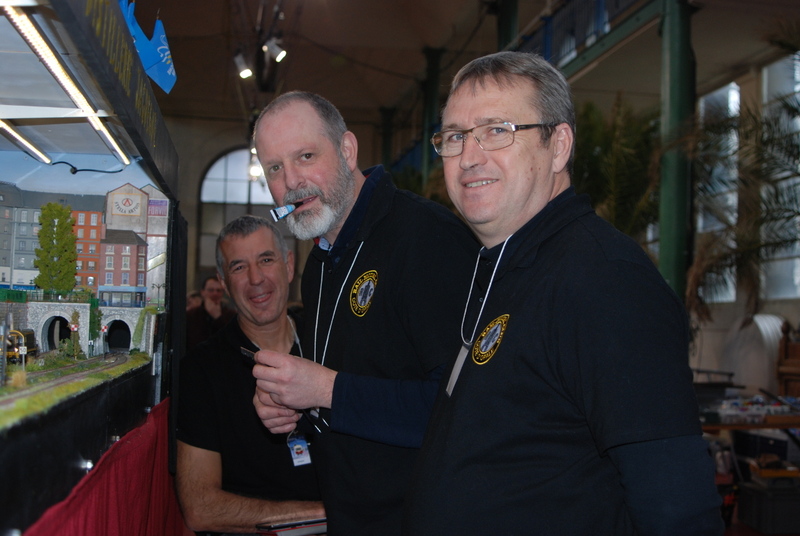 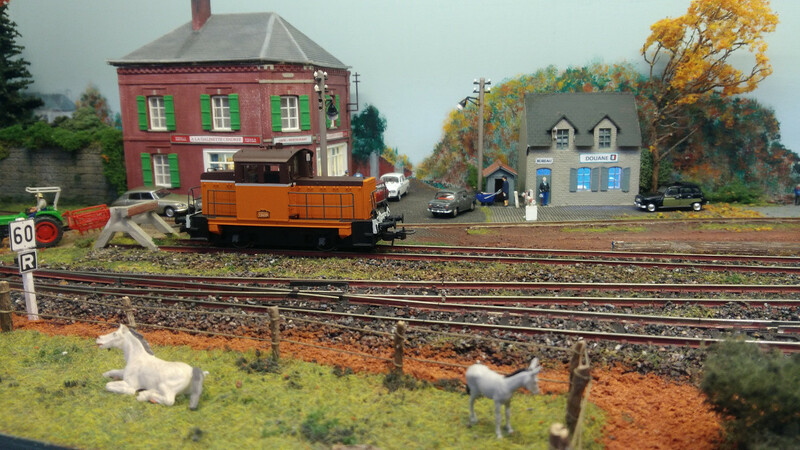 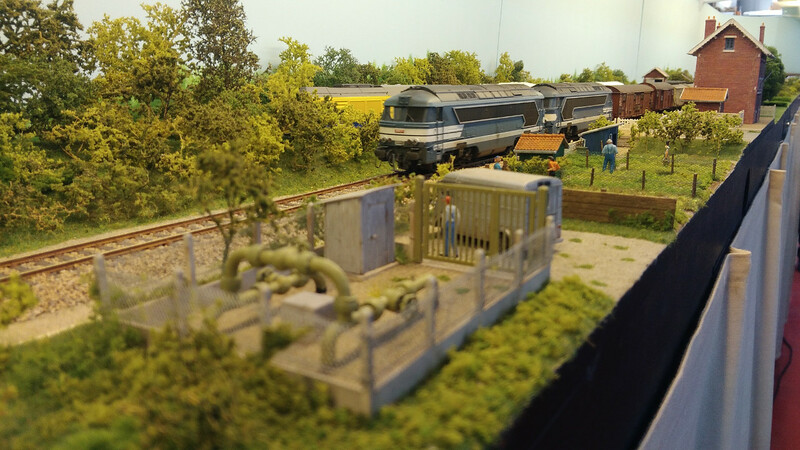 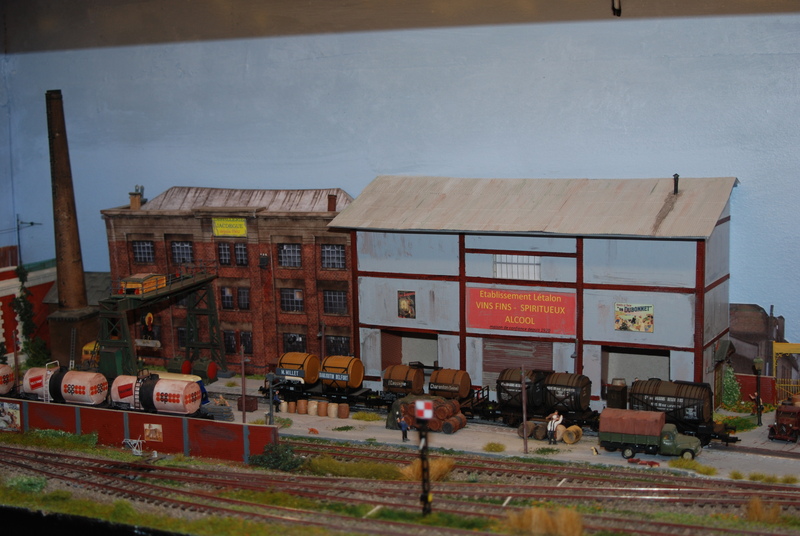 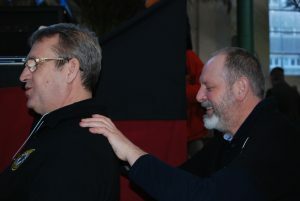 DEBUT FEVRIER, LE RAIL MODEL CLUB DE LA COTE D’OPALE A PARTICIPE A LA GRANDE EXPOSITION DU WEMFAL AU PALAIS RAMEAU A LILLE. 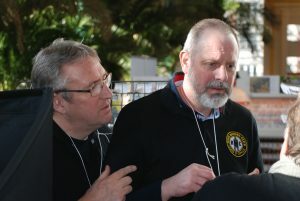 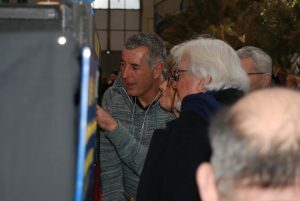 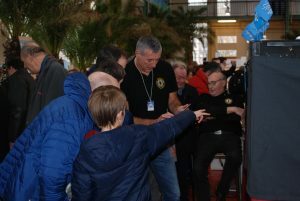 CETTE EXPOSITION ORGANISEE PAR LE CLUB DE LILLE A REMPORTE UN GRAND SUCCES, PLUS DE 3000 PERSONNES ONT PU ADMIRER DE NOMBREUX ET BEAUX RESEAUX. 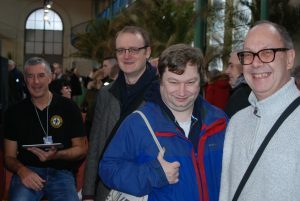 QUI A TROUVE LE NOM DU PROPRIO ?